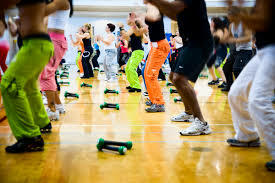 Zumba, a hot new easy-to-follow aerobic exercise, is now offered at the College of Southern Nevada. “Zumba is an aerobic fitness program featuring movements inspired by various styles of Latin American dance and performed primarily to Latin American dance music,” said Andrea Gonzalez, administrative assistant at CSN. “It has a mix of all types of Latin dances like salsa, merengue, reggaeton and bachata,” Gonzalez said. Zumba is a great way to exercise and have fun while doing it. 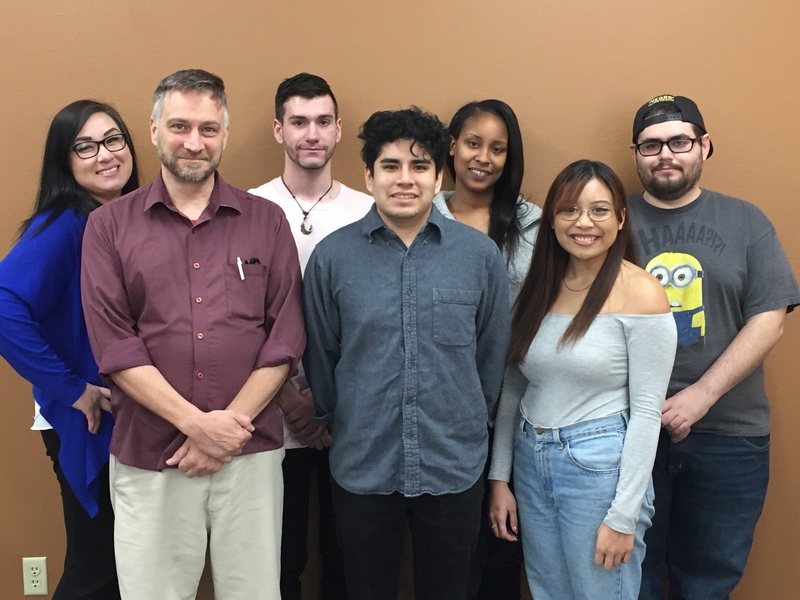 CSN strives to offer healthful opportunities for students, faculty and staff through its recreational programs at the Sports Center, said Andrew Farrar, intramural sports and wellness coordinator of CSN. Over 14 million people exercise with Zumba in 185 different countries, according to Zumba.com, a global brand focused on dance fitness. 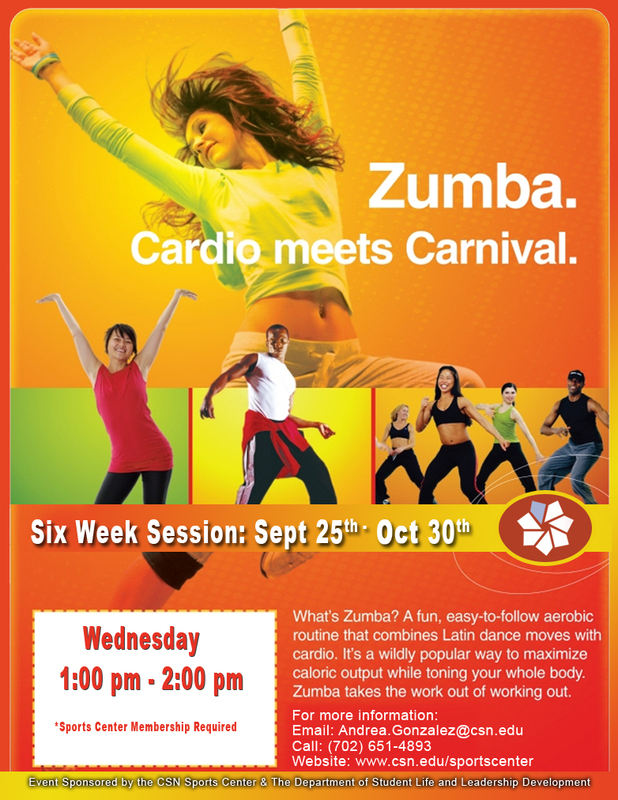 Zumba classes run every Wednesday from 1 to 2 p.m. and take place at the CSN Sports Center at Cheyenne campus. Purchase membership card for $5. For more information, visit http://www.csn.edu/pages/1934.asp.